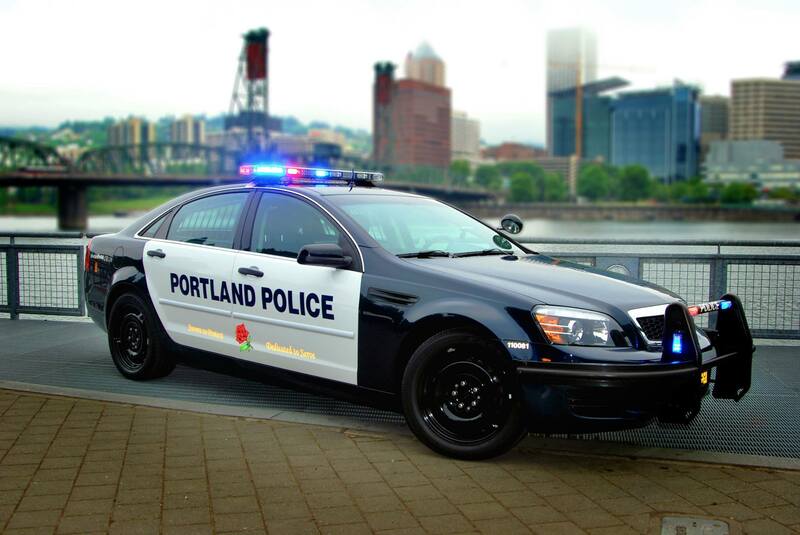 THE RAP SHEET was the long-running paper of the Portland Police Association (PPA), representing the interests of men and women working in law enforcement in Portland. But, as technology has changed over the years, The Rap Sheet moved to an online blog format. With the ease of sharing news and articles via social media, The Rap Sheet is now a landing page with local, regional and national stories affecting policing in America.